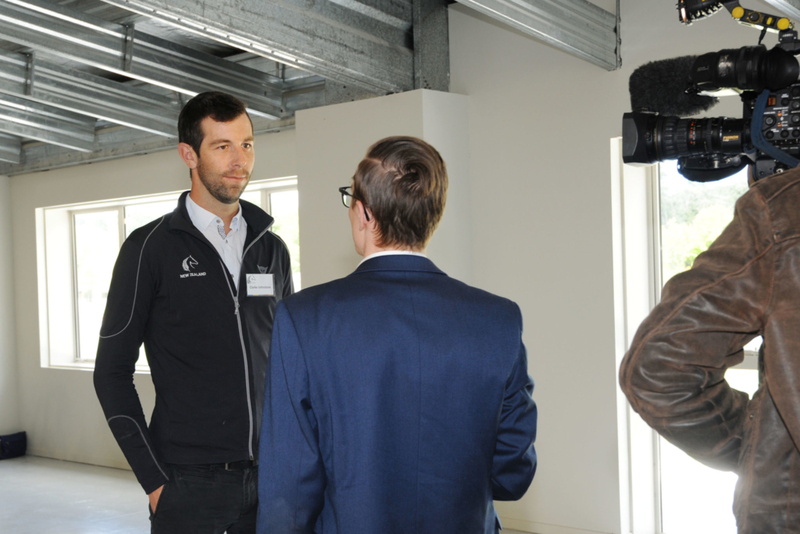 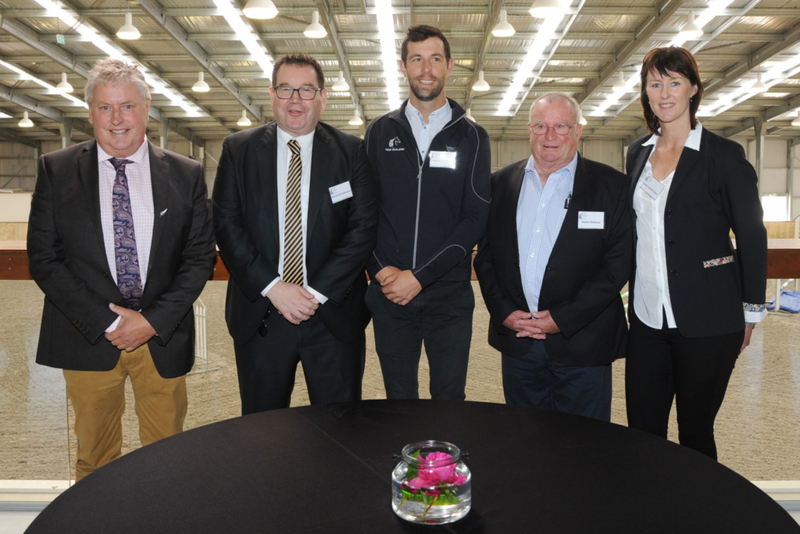 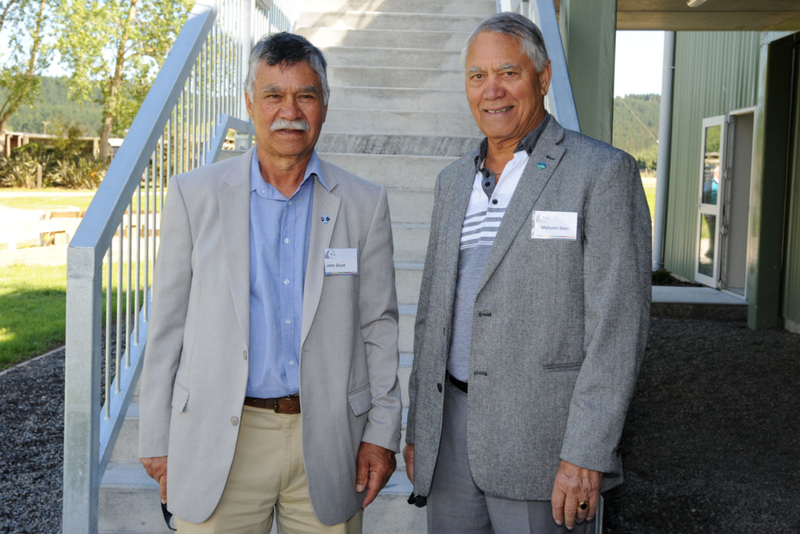 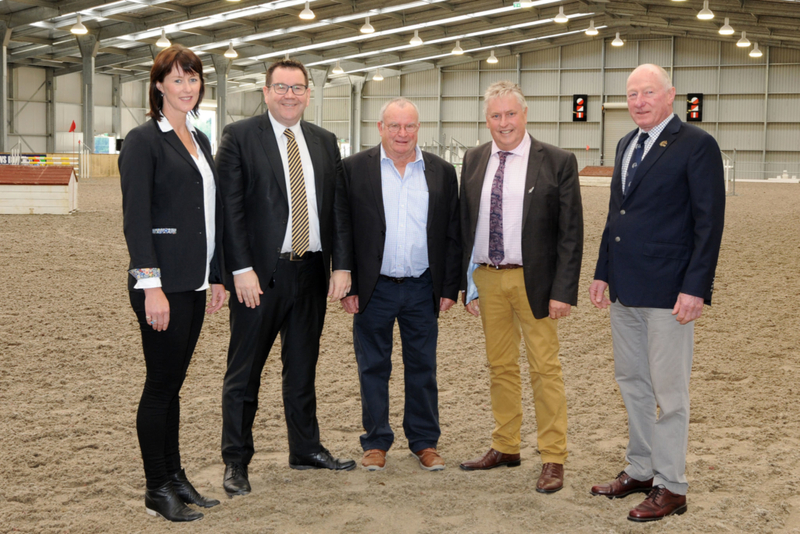 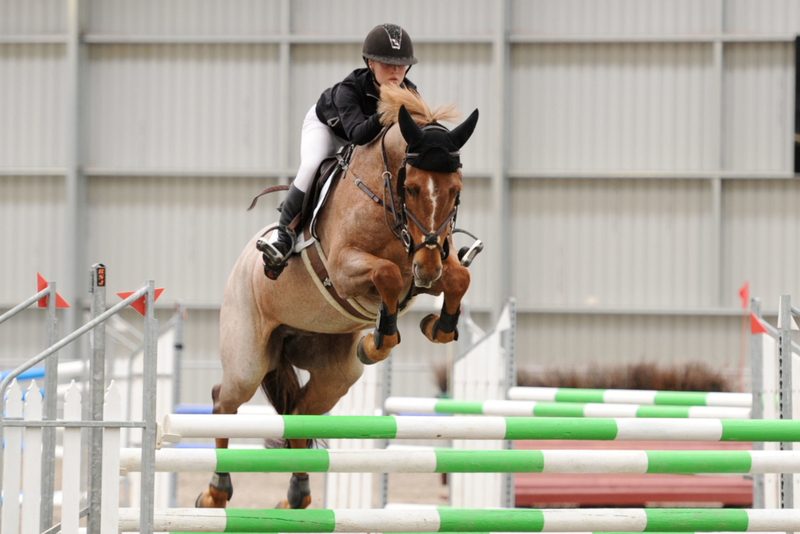 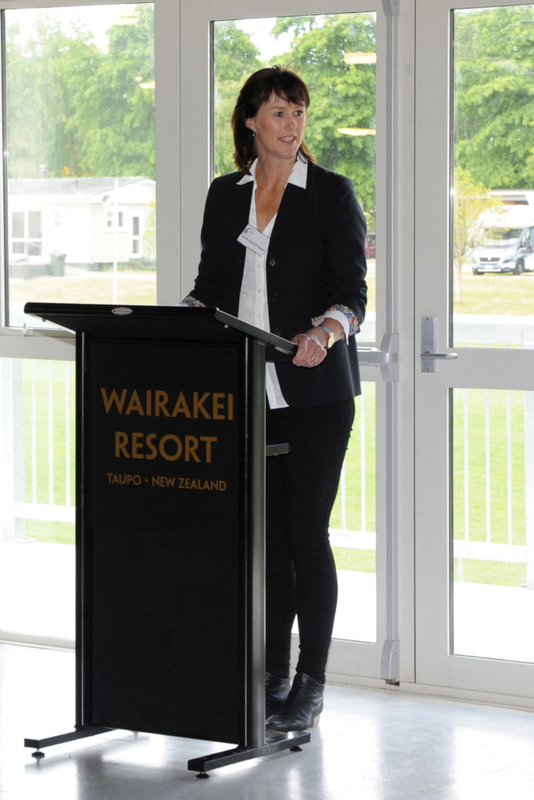 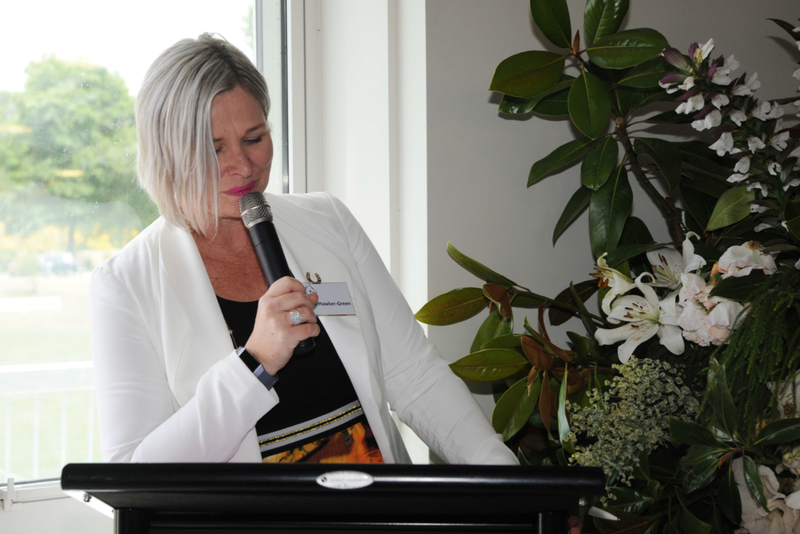 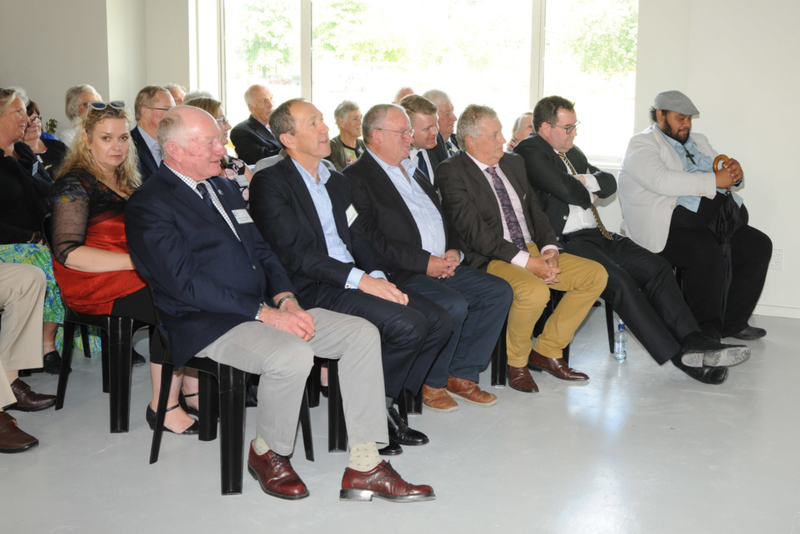 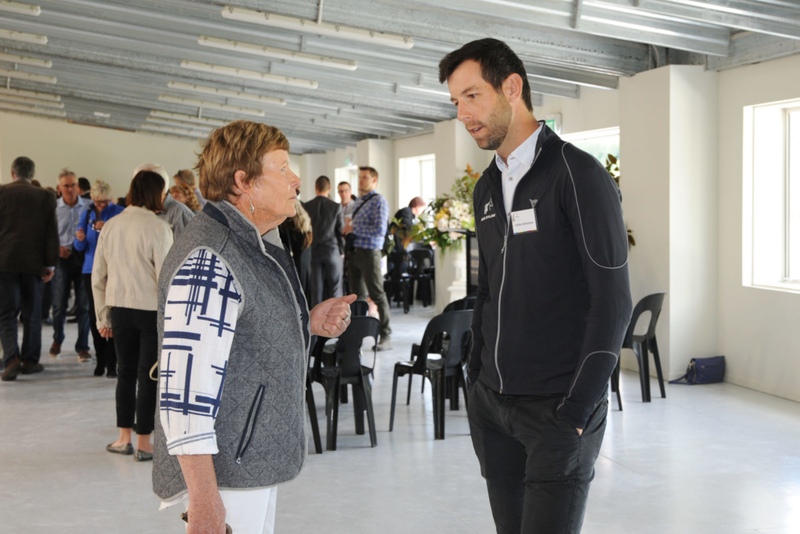 The future of New Zealand’s equestrian was toasted by some of the nation’s sporting leaders today with the official opening of the National Equestrian Centre’s new international-standard indoor arena in Taupo. 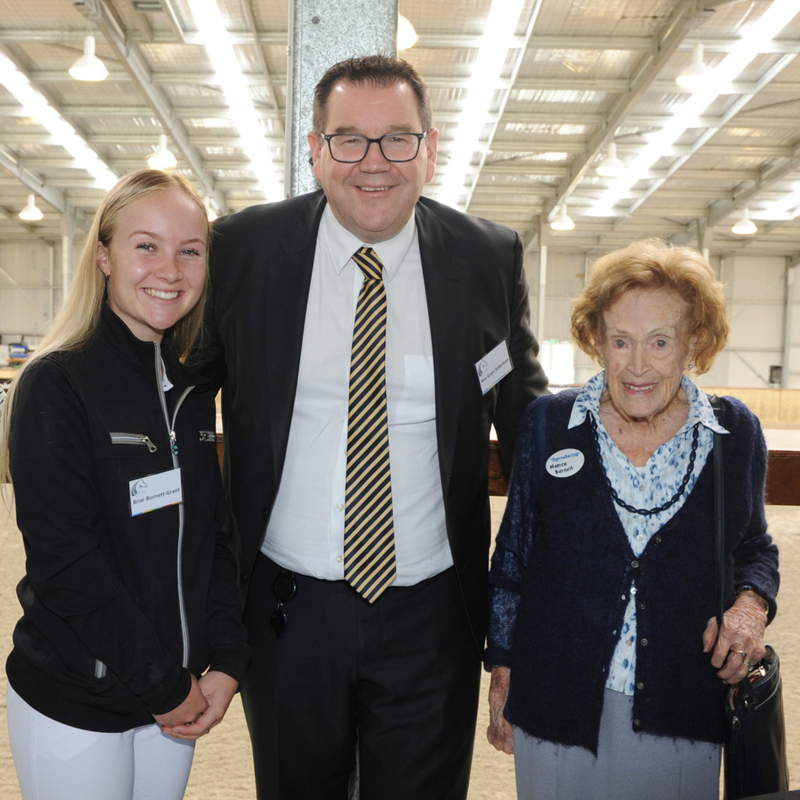 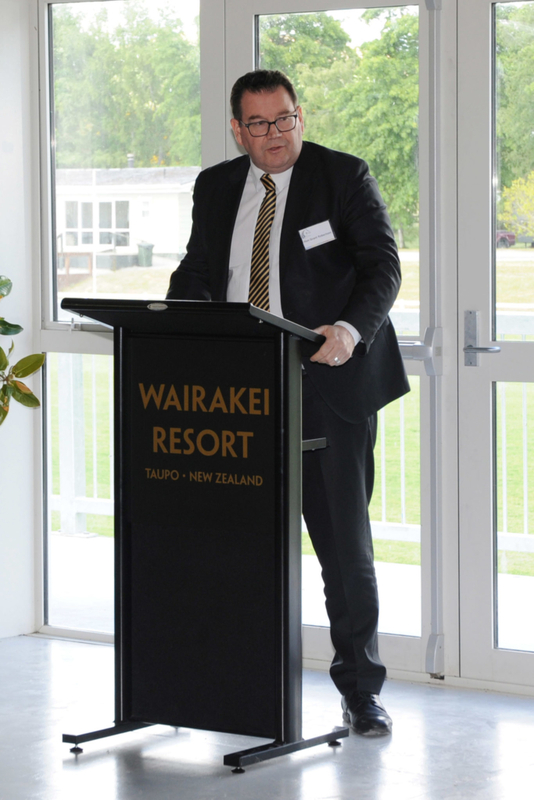 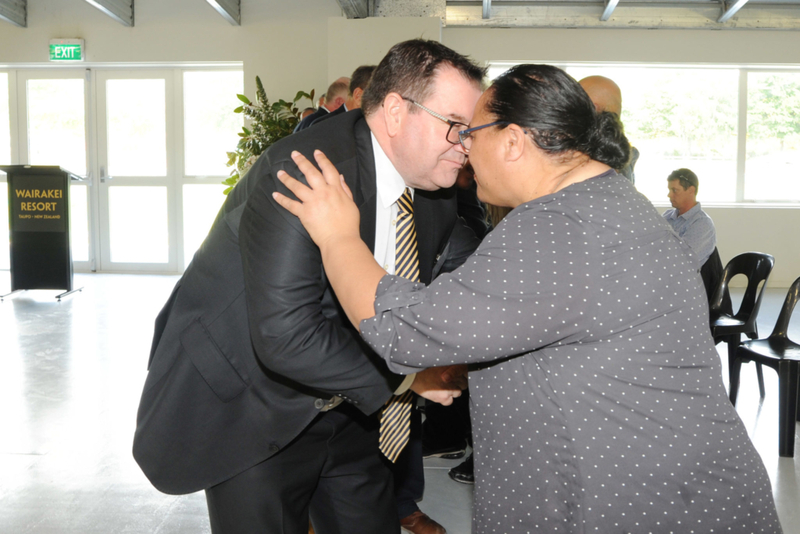 The Minister of Sport, the Honourable Grant Robertson did the honours before around 170 people including dignitaries, long-time supporters of equestrian, life members of Equestrian Sports New Zealand, Olympians and many other special guests. 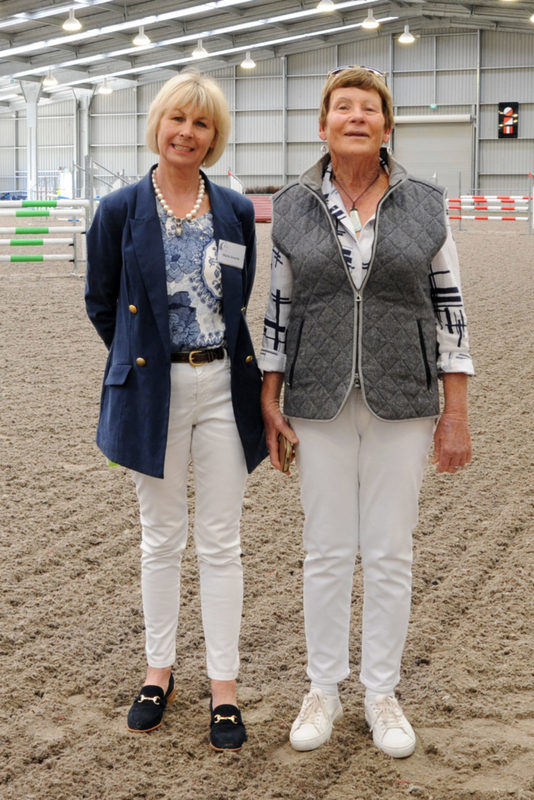 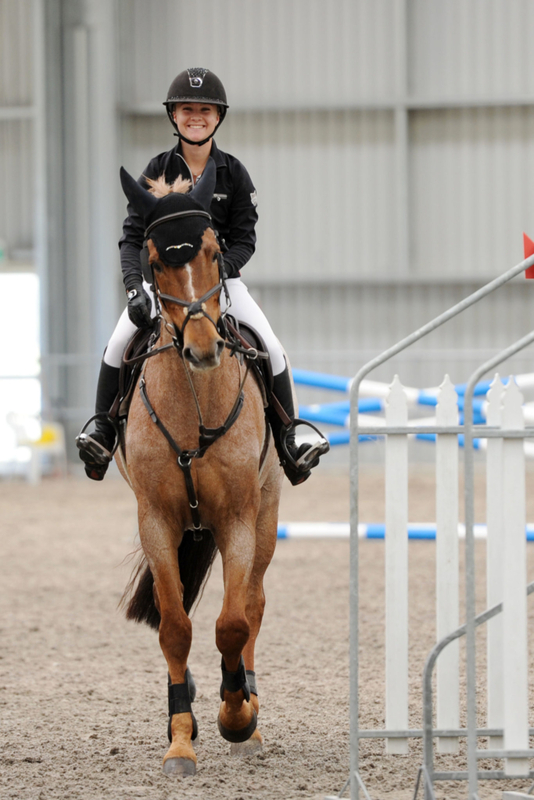 It was particularly special to that it catered for all five disciplines – eventing, dressage, jumping, para-equestrian and endurance – which said a lot about the cohesion of the sport. 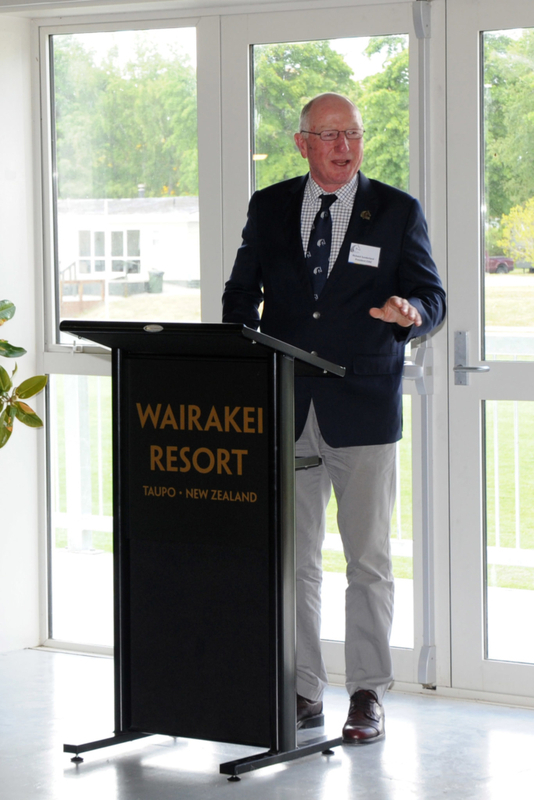 Taupo district mayor David Trewavas also praised the efforts of the many who had come together to see the project through, describing the new arena as something Taupo and New Zealand could be very proud of. 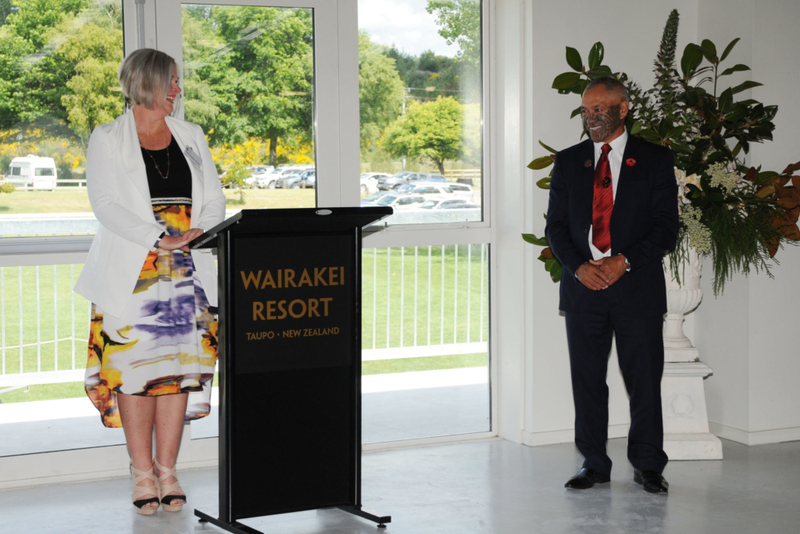 Dr Niederer who with Derek Booth, Mark King, ESNZ patron Jennifer Miller and the late Dave Grant, had turned dreams to reality. 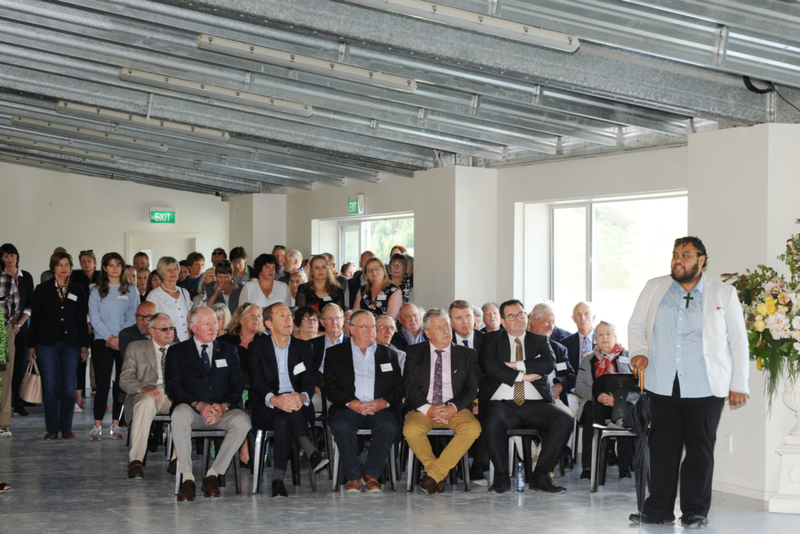 Mr Sunderland said the training centre was a fitting tribute to Mr Grant. 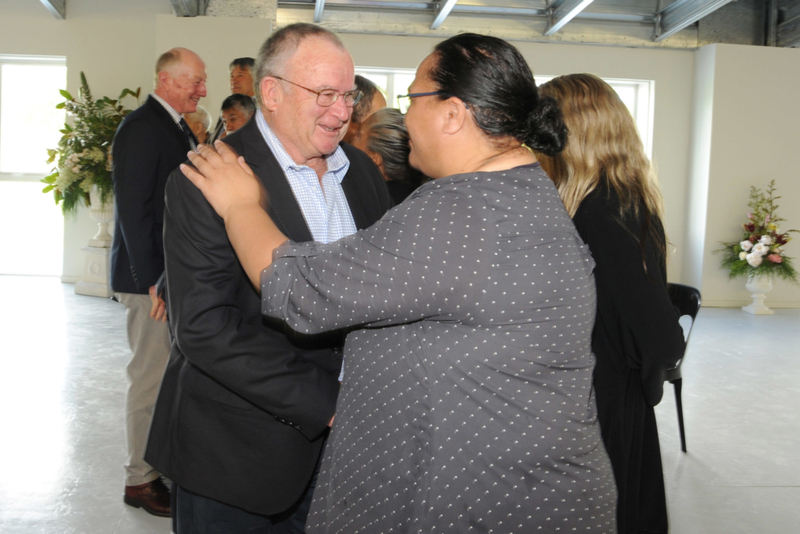 Dr Niederer was quick to share the credit with those who had given so much. 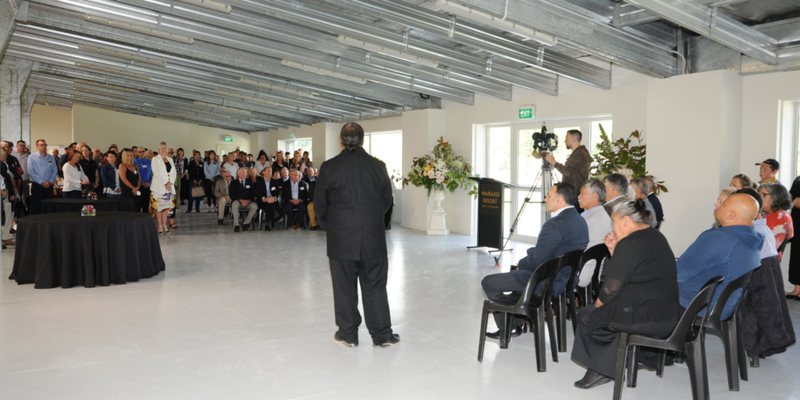 However, it had come right down to the wire with the code of compliance granted late the afternoon before the opening. 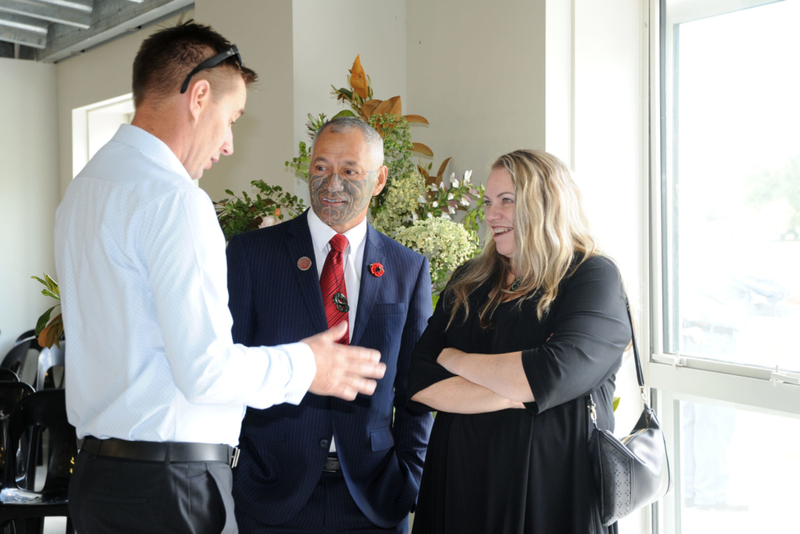 Guests were welcomed with a powhiri by local tangata whenua Ngati Tahu Ngati Whaoa and treated to displays of jumping, dressage, eventing and Pony Club. 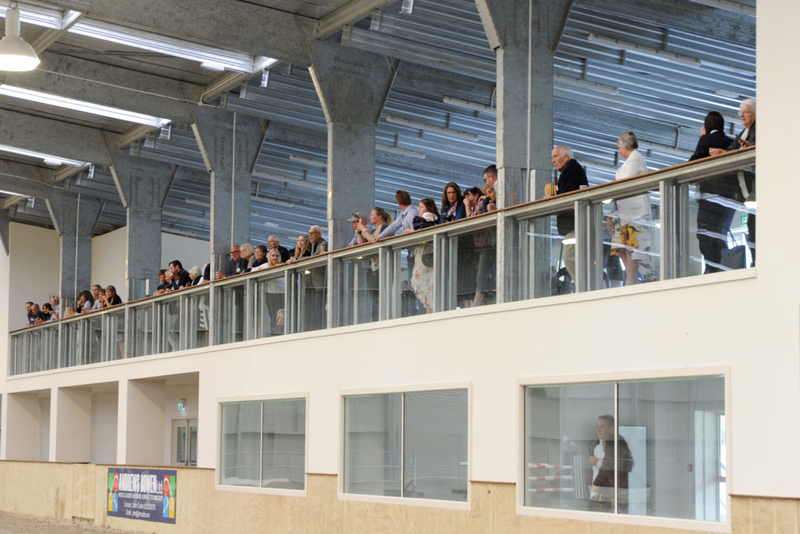 The footprint of the new building, which was started in April 2016, covers 65mx75m and includes a big indoor arena with the same footing as was used at the London Olympic Games, seating for up to 300, a conference room, a mezzanine floor that affords views of inside and outside arenas, a cafe, commercial kitchen, offices and toilets.